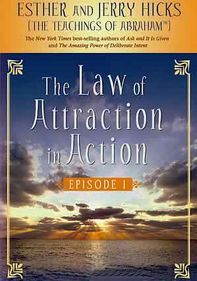 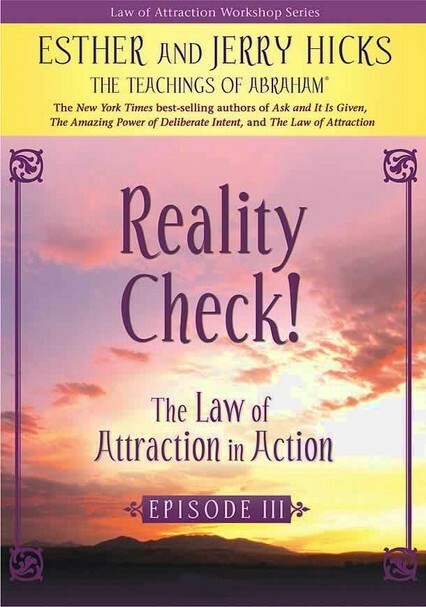 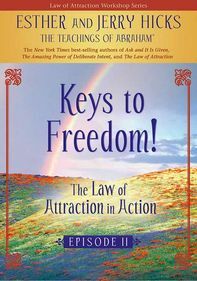 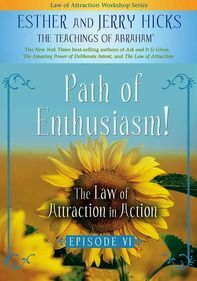 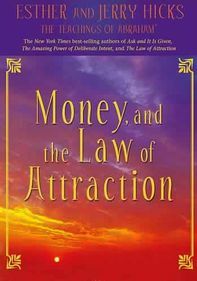 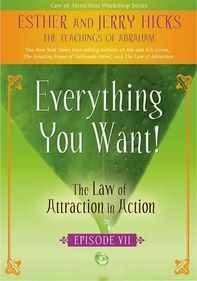 Esther & Jerry Hicks: The Law of Attraction in Action: Reality Check! 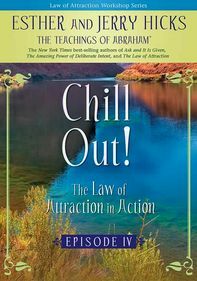 In this address and workshop, inspirational teacher Esther Hicks channels nonphysical beings known as Abraham to explain how the spiritual Law of Attraction -- the principle behind the best-selling book The Secret -- applies to everyday life. 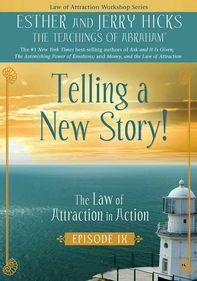 Fielding questions from audience members, Abraham-Hicks gives practical advice on issues ranging from overbearing employers and hyperactive anxiety to the possibility of achieving lasting world peace.